Whether you're looking for weekly house cleaning or a daily office cleaning, Housekeep's online booking platform matches you with an experienced, vetted and background-checked Housekeeper in your local area. Founded in 2014, Housekeep has quickly grown into London's most popular online cleaning service, with over 50,000 5* customer reviews. The service has won multiple 'Startup of the Year' awards and was recently voted 'Service Business of the Year'. 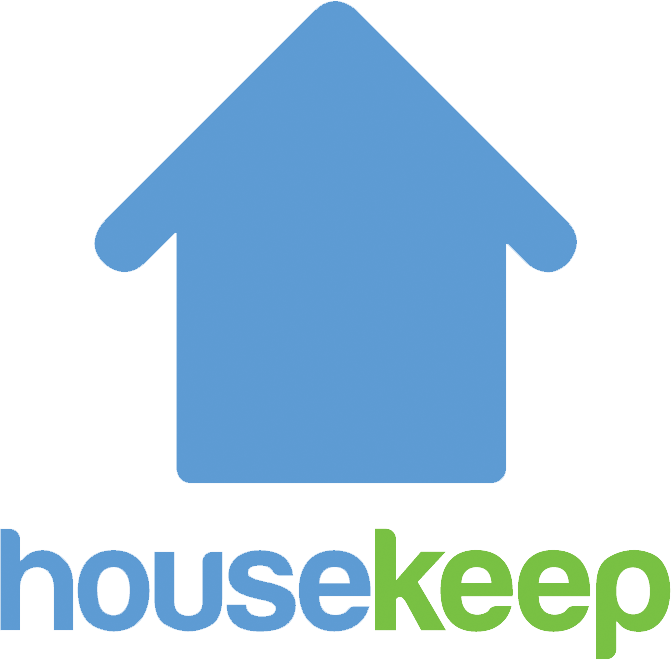 Thousands of Londoners now use Housekeep every day to find top-rated independent Housekeepers in their area. Once you've completed your first online booking, you'll be able to manage your entire relationship with your Housekeeper in your online account.